Curtis Tyrrell, joins Bonita Bay Club as the new Director of Golf Course Operations. Curtis is among only 25 Golf Course Superintendents worldwide to hold both a Certified Golf Course Superintendent and Master Greenkeeper certifications. 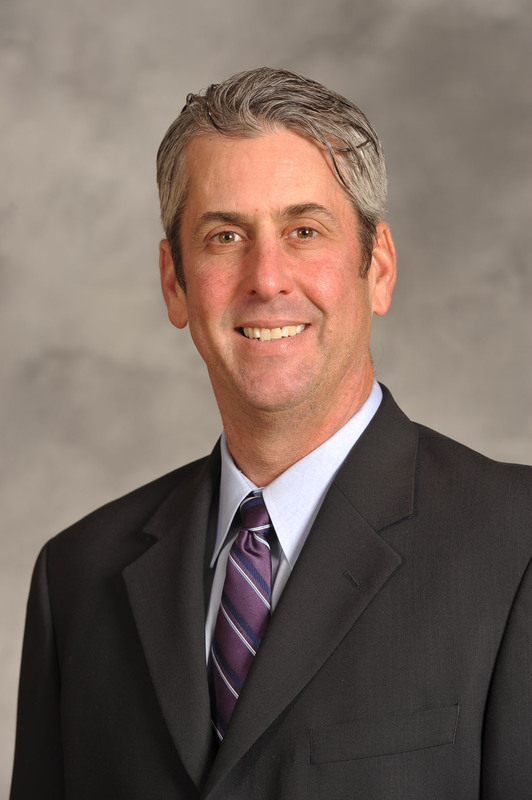 Along with his resume of multiple course, high end club management, Curtis’ background includes extensive tournament experience, golf course construction, renovation, and design implementation. "I know from working with Curtis previously, that he is among the best thinking and well organized superintendents today. I am confident that the golfing membership at Bonita Bay Club will benefit greatly from his extraordinary tournament and construction experience," said Dan Miles, General Manager at Bonita Bay Club. Curtis was previously with Medinah Country Club, in Chicago, IL. Over the last 10 years he has led the massive transformation of all three of Medinah’s golf courses, practice facility, and golf course maintenance facility. The work was completed before, during, and after hosting the unforgettable 2012 Ryder Cup to much praise from the world’s elite players. Originally from Upper Marlboro, Md., Tyrrell got his first taste of golf course management after graduating from Elon University with a degree in history. While working at Woodmore Country Club in Maryland, he decided to follow his new passion and enrolled at Penn State University to further his knowledge in turfgrass management, graduating with distinction in 1996. Curtis and his wife of 20 years, Bridget have two daughters, Kaylie and Meredith. Bonita Bay Club, located between Naples and Fort Myers, boasts three Arthur Hills-designed courses located within the 2,400-acre Bonita Bay community; two Tom Fazio courses, Cypress and Sabal at nearby Bonita Bay Club Naples, which provides a pure golf experience with no residential development on 1,035 acres of cypress wetlands and pine flats. The Club's New Sports Center has 18 Har-Tru courts with one of the region's most active tennis programs, directed by a United States Professional Tennis Association Master Professional, 5 new pickleball courts, and a interactive Croquet program. A 60,000 sq. ft. Lifestyle Center with a state-of-the-art Fitness Center and Spa is a unique experience.